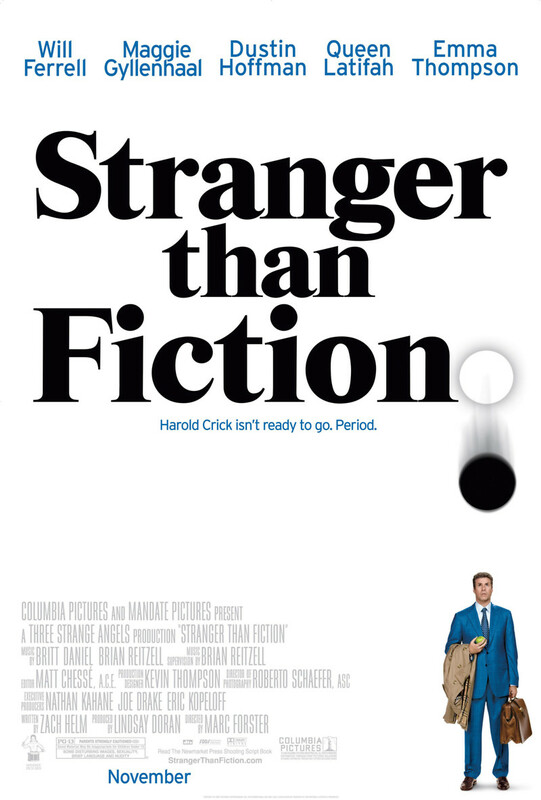 Harold Crick is a mild-mannered and by the book IRS employee. One day, he begins to hear the disembodied voice of a woman. The disembodied voice is narrating his life. Harold disbelieves that this voice is a hallucination and seeks the help of a literature professor. He comes to believe that he is the main character in a novel. Meanwhile, a relationship is blossoming between Harold and a baker who he has been tasked to audit.